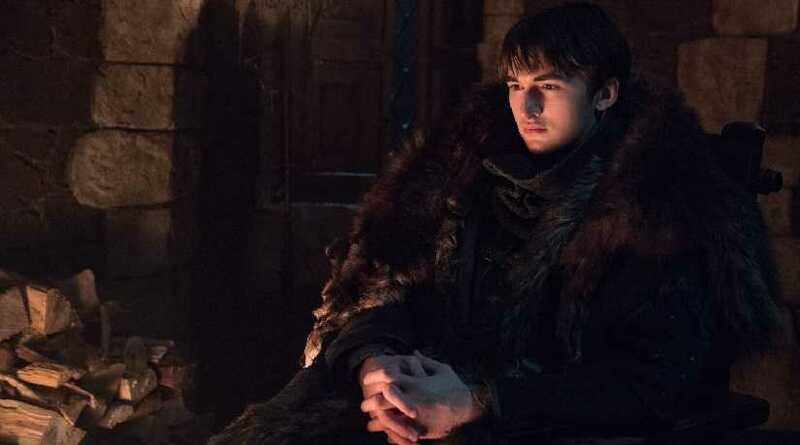 Game of Thrones star Isaac Hempstead-Wright has revealed that he received lots of hate messages after a key character died in the show’s sixth season. In an interview with Esquire, the 19-year-old actor, who plays Bran Stark on the hit HBO show, said many people thought his character was responsible for the death of Hodor, the affable giant caretaker of the young Stark. “People really started to have a go at me around season six, when Bran became the Three-Eyed Raven. I remember getting a torrent of abuse after Hodor died, like it was my fault,” Hempstead-Wright said. The actor said he would get messages on social media where people would say adverse things about his appearance, particularly his nose. "Suddenly people decided to attack my appearance. They were like: what happened to your nose?' I was like: 'I don't know!'. Whenever you're really self-loathing you can delve into this cesspit of Instagram messages that people send you. "I got one from this guy going: 'Hi, I'm a plastic surgeon. I'd be really interested in doing some rhinoplasty on you'. I was like: f***ing hell," he added. 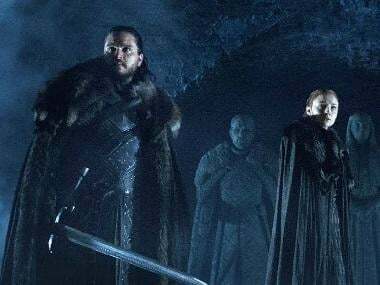 Hempstead-Wright is all set to reprise his role for the final time in Game of Thrones season 8, which will premiere on 14 April. The series will air in India on Star World.